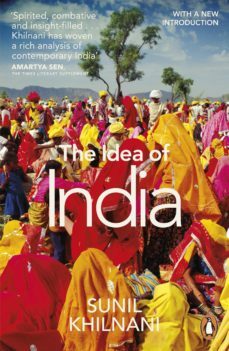 THE IDEA OF INDIA was originally published to mark the 50th anniversary of Indias independence and has since established itself as a uniquely valuable and authoritative book on a key subject. At the heart of Indias self-image since independence has been the idea of India - modern, technocratic, egalitarian, secular - but the tensions between the idea and the reality have become almost intolerable. With the legacy of Nehru and Gandhi everywhere under attack and ferociously religious and militant politicians in power has the idea of India lost all meaning?